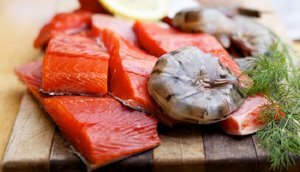 Vancouver Island is home to a diversity of seafood retailers and processors. Many island communities depend on wild fisheries and/or aquaculture for employment. For many fishing is a way of life, for others it's a way to relax and enjoy nature.